This sounds like a cross between gospel and rap. 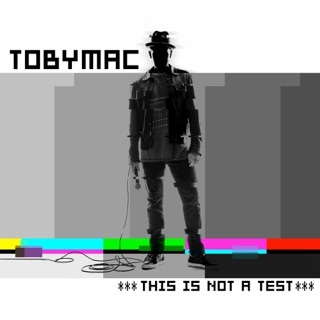 Do you know that tobyMac had a band called DC Talk in the 80’s? I don’t usually like rap because I can’t understand it but this is good. I can understand most songs on this album. 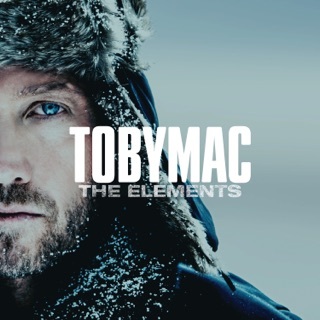 This is a good album! 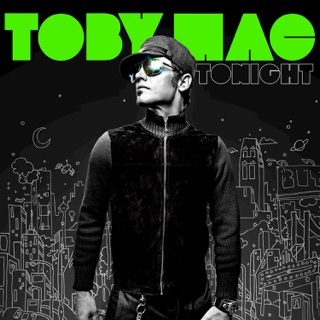 This is back when Toby Mac was making good creative music! Now he is making this awful pop music. 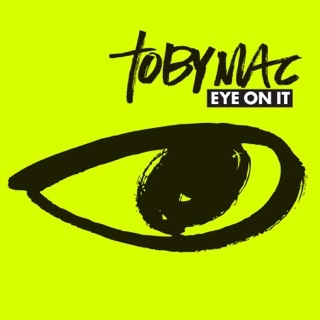 Please go back to making music like this Toby!!! 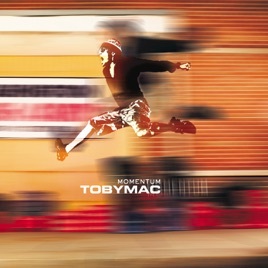 I remember the first TobyMac song I ever heard was "Me Without You". After that , I was totally hooked. I have been for the last 5 years.